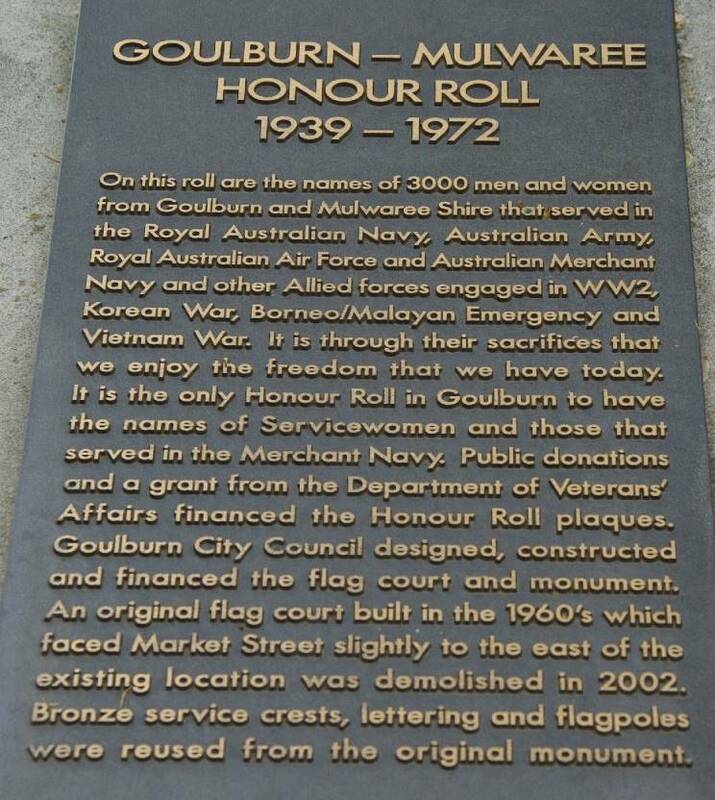 The Goulburn-Mulwaree Honour Roll 1939-1972. 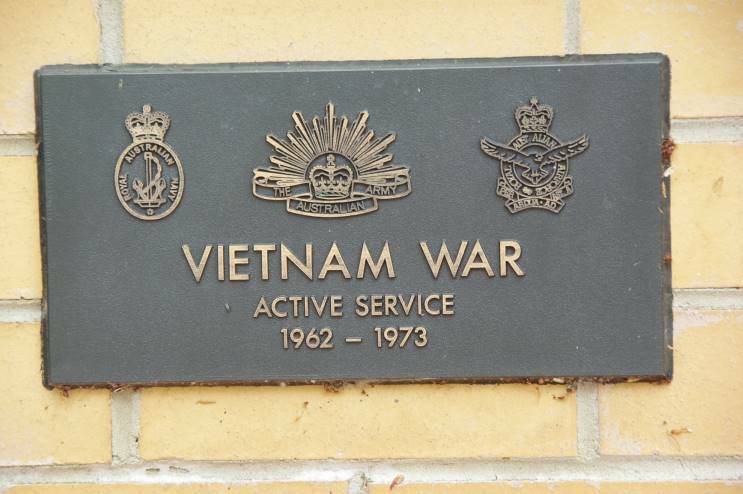 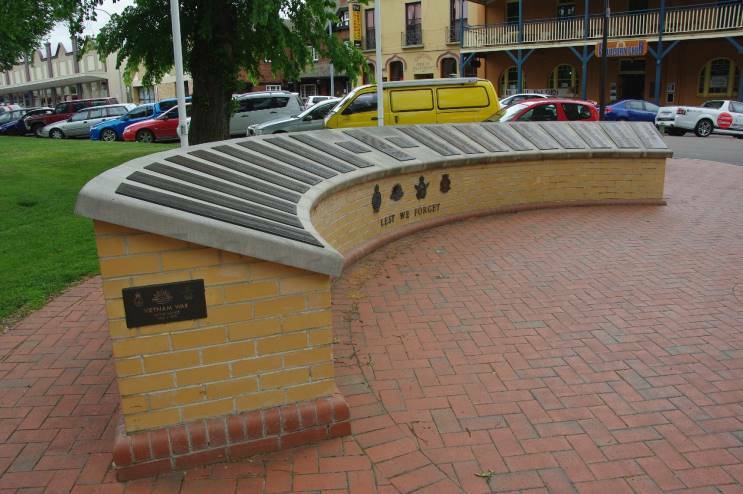 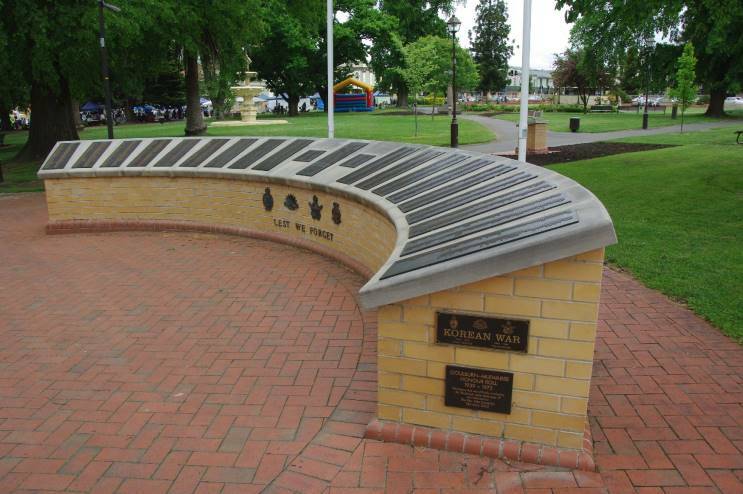 This is located in Belmore Park near the town centre of Goulburn, NSW and lists the names of those from the surrounding district who served in conflicts subsequent to WWI through the Vietnam War. 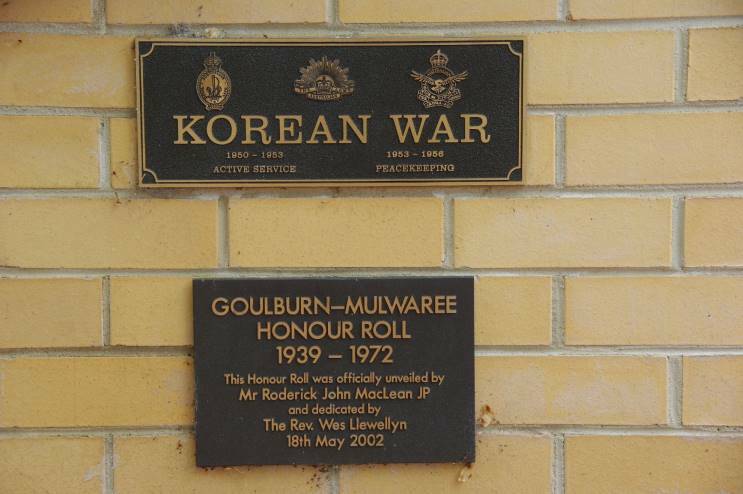 The Korean War plaque and the unveiling plaque on the memorial. 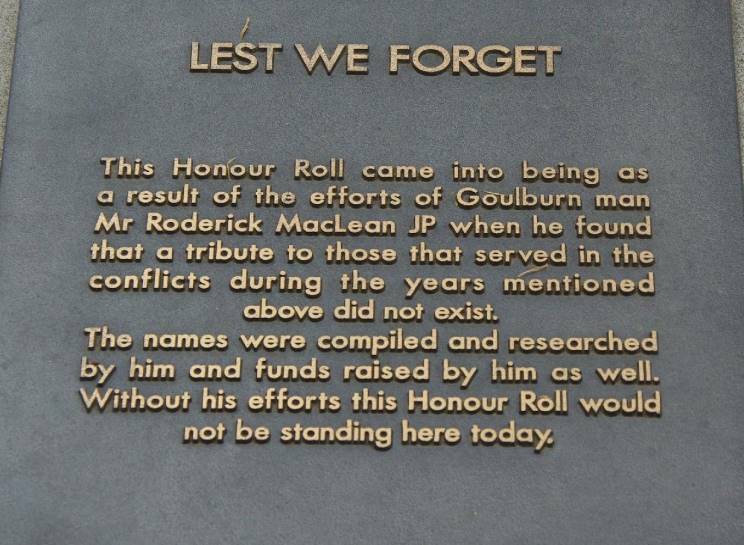 The dedication on the memorial.